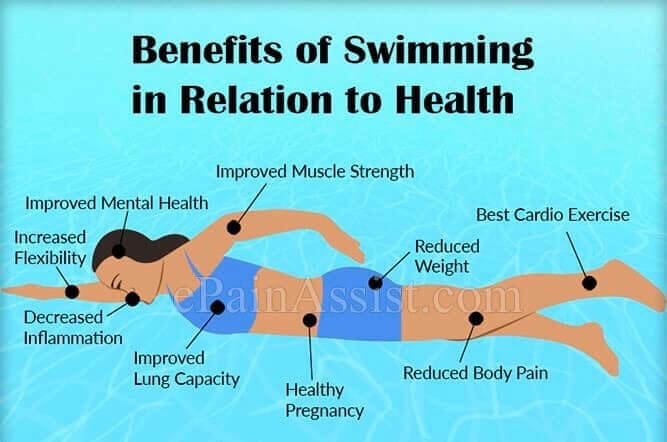 It is a well-known fact that swimming during pregnancy is safe and very beneficial to you and your unborn baby, but only if you are careful and follow some important guidelines. Scroll down and read the do's and do not's to keep baby safe as you swim while pregnant. Breaststroke is usually the chosen swimming stroke for swimming during pregnancy due to the angle of the body position, making it possible to keep the head above the water. The stroke then uses less energy and is the least strenuous. However it is strenuous enough for it to count as active exercise! Front crawl requires much less pelvic movement, which could be an advantage in the later stages of pregnancy, but it is much more intense and energy consuming. Therefore it is best avoided, just to be safe. 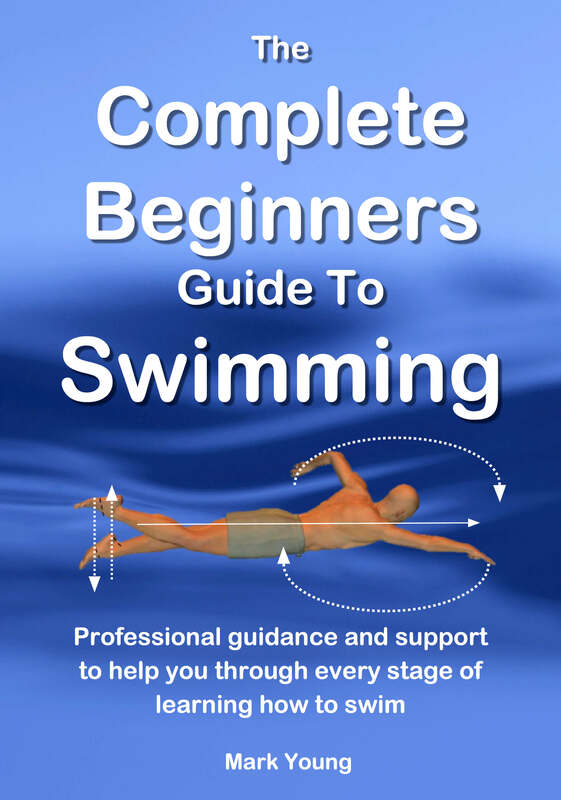 Can I swim during my first trimester? The short answer is yes you can. It is advisable to consult your doctor or physician before you decide to mix exercise and pregnancy, especially if it is your first pregnancy. The first trimester (first 3 months) is the time you must be the most cautious and not over do things. Whatever your fitness level it is time to maintain your current level of fitness and just be active. The amount of movement and exercise you are able to do will slowly become less and less as your body shape changes and your bump grows. Most women that are reasonably fit are able to maintain their training for about 6 months and then resort to swimming for the remaining trimester. Swimming during pregnancy is the most comfortable form of exercise when your body shape is restricting your movement and tiredness and a lack of energy prevent you from doing anything strenuous. Can I Swim If I Have SPD? SPD (symphysis pubis dysfunction) is a condition that causes excessive movement of the pelvic bones. The resulting misalignment of these bones can be very painful. Swimming with SPD can still be possible by using other strokes or exercises other than breaststroke or breaststroke leg kick. 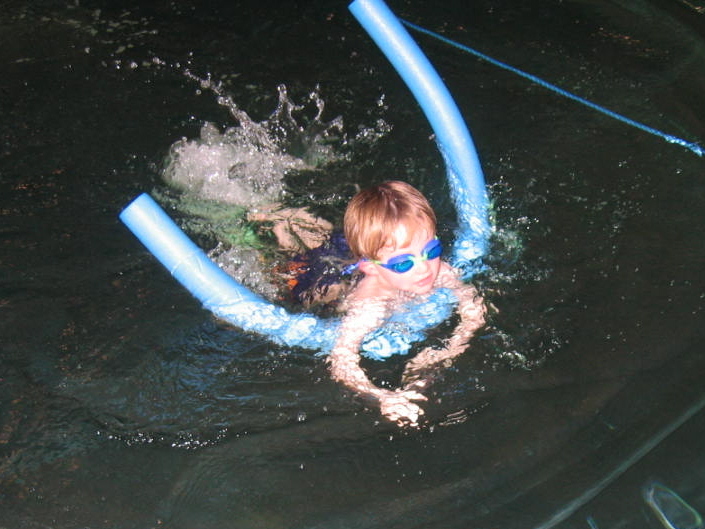 You can use a float, kickboard or swim noodle to kick up and down on your back or front, or use the noodle tucked under your arms and just use an arm action without any leg kick at all. The point is you are getting some movement and exercise whilst avoiding undue pelvic movement. If you are not a regular exerciser then now is NOT the time to start. It is important to be active and by 'active' that could just be a walk around the block. Once again though it is vital that you listen to your body and only do what it will allow you to do. It is vitally important to remain hydrated, especially during exercise and that goes for swimming while pregnant too. The water that enters your body keeps your unborn baby cool. Our bodies keep cool by sweating but our baby is not able to sweat to keep cool, hence it needs a constant circulation of water. If you enter the pool when you are pregnant, swim with a bottle of water on the poolside and drink regularly during your swimming session. Yes, we do sweat when we swim, we just do not see it. 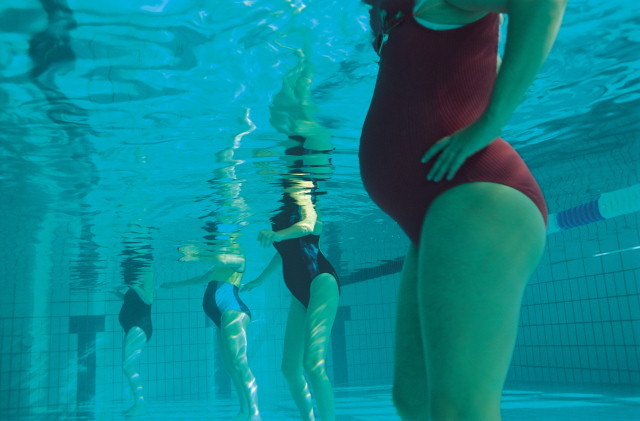 When swimming during pregnancy, LISTEN TO YOUR BODY AT ALL TIMES. It will tell you when enough is enough. Congratulations again and good luck!